This sulfate-free gel cleanser transforms to a milky consistency as it washes away surface impurities and brightens the skin. 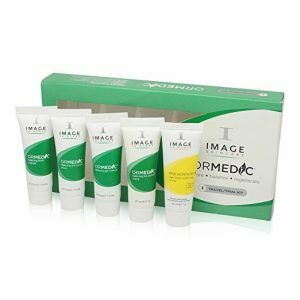 Powered by ingredients that work to fade the appearance of discoloration, like vitamin C and natural willow bark extract, it balances redness and helps to promote a more even-toned complexion. An innovative complex with zinc PCA and olive leaf extract helps to brighten and fight free radical damage. 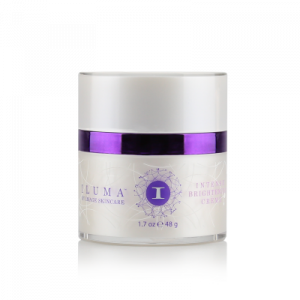 Prepares the skin for best results with ILUMA Collection products.